It’s been a long time coming, but the western release of Fist of the North Star: Lost Paradise is almost here. Earlier this week, SEGA revealed the officials western box art for Lost Paradise, which you can check out below. 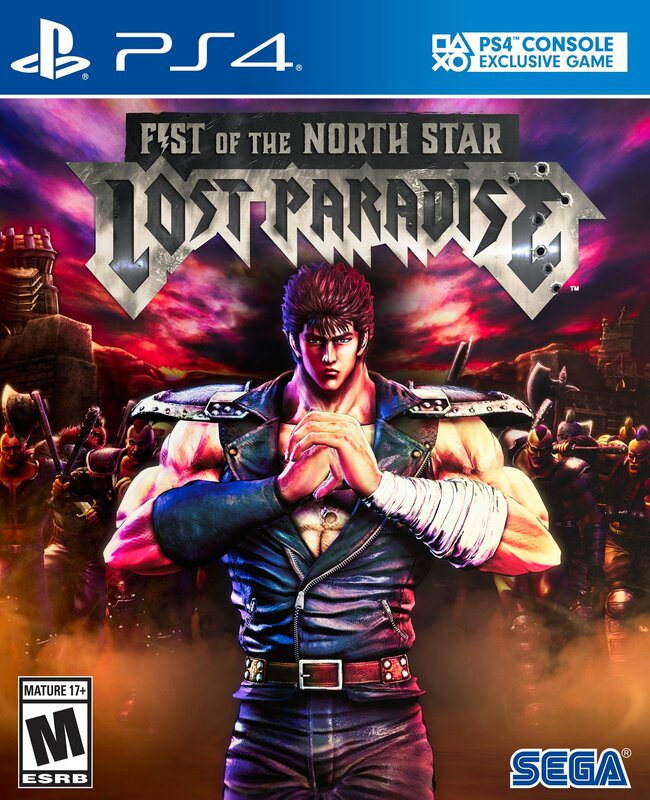 Fist of the North Star: Lost Paradise hits store shelves October 2nd. You can pre-order your own copy of the game by clicking here.